Other changes include an Azerbaijani locale and Ruby annotation support. The latter is a set of extra characters that appear with regular text to explain meaning or pronunciation, and is mostly used in Japan. 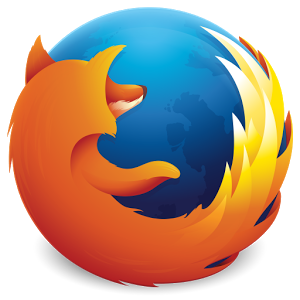 The full changelog with the detailed list of modifications and features is below, along with the link to grab Firefox Beta for free from the Play Store. If the update isn't live for you yet, we have an APK Mirror link to help with that.